This time, I feature below some of the songs of the '90s, a vibrant era for Filipino entertainers. Read on, listen, and see what I mean! The Philippine music scene of the '70s and '80s saw the rise of many talented recording artists, many of them releasing more than a single album. The '90s saw bands mushrooming, and concerts became the trend of the day. Fast becoming the icons of the decade, these bands definitely endeared themselves to their listeners who were mostly high school and college students. More young Filipino artists gathered together not much for the popularity - but for the love of songwriting and singing. This was, indeed, a decade of self-expression for the Filipino musician. Still, there were several solo singers who shone, and their songs continue to hit Manila's airwaves. Let me share with you ten popular OPM tunes that were produced in this decade. You would probably mistake the voices for Americans, but no - they're Filipinos! Again, for the sake of my dear foreign readers, I will feature only the tunes that were written in English. Listen in, and have a taste of the Manila sound of the '90s! 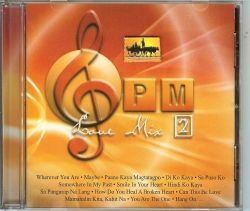 I featured this award-winning group in my hub about the Filipino pop tunes of the '70s and '80s. This love song comes from their 1991 album The Best of APO Hiking Society, Vol. 2. It was also used as the official song for a 2009 local romantic comedy of the same name (but with the "you" changed to "u"). 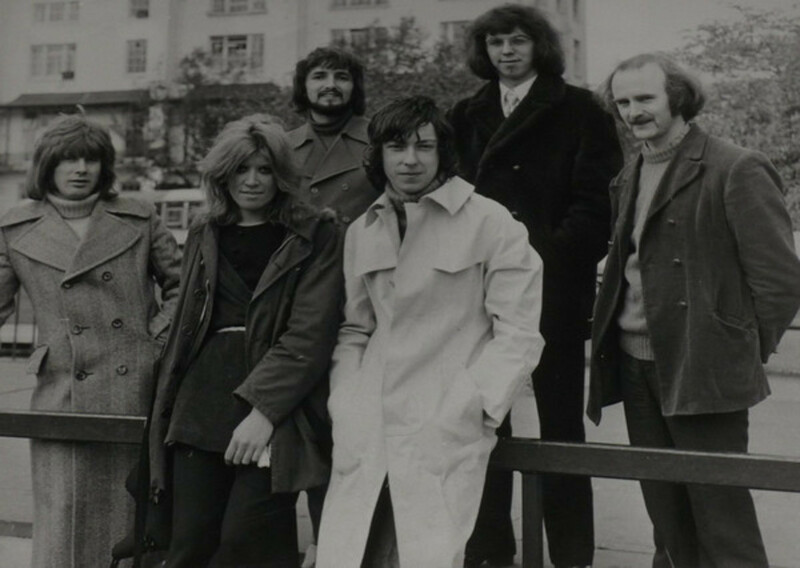 One of my favorite bands - The CompanY. This popular tune comes from their album 'Yon Na released in 1991. Another favorite tune of mine by The CompanY which comes from their 1992 album Six by 6. Composed by noted songwriter Trina Belamide, this was also used as the theme song for a 2004 local film of the same name. Love its sweet melody! Side A is an all-male band that started their singing career in the mid-'80s. This song is from their White Album released in 1991. Featured here is the band's lead singer, Joey Generoso. Another hit single by the Side A from their 1995 album By Your Side. Written by band member Joey Benin, this was also used as the theme song for a 2002 local film of the same name. Here's a mellow tune that I love. 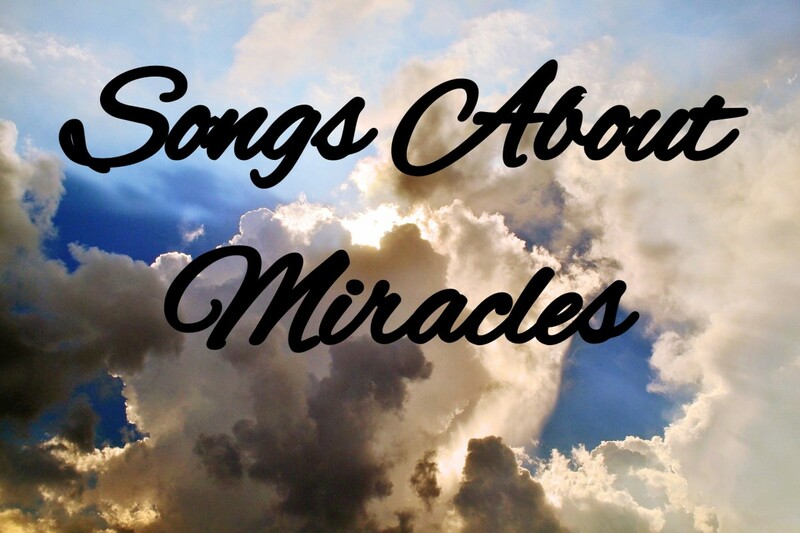 It's written by Rannie Raymundo, and this track is from his first self-titled solo album released in 1993. 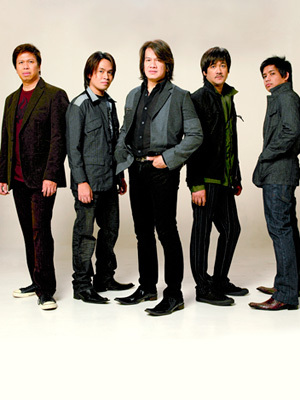 Here's another all-made band, True Faith, who created a stir in Manila with this 1993 tune. Love this duet by the Passage band! It's a track from their first self-titled album released in 1995. A soothing sound by balladeer Nonoy Zuñiga whose singing career started in the '70s when he was still a band member. This is from his 1997 album Pure and Golden Love Songs, Vol. 2. Here's a ballad by the Freestyle band coming from their first self-titled album released in 1999. Comments - So, what can you say about modern Filipino music? A lot of fun learning about Filipino music and culture. "Before I'l let you go I want to say I love you." This is one of my favorites 90's songs. Well, I'm a 90's kid. 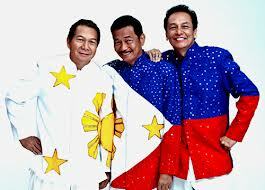 The Apo Hiking Society was one of my favs group during that time. I also like Nonoy Zuniga. Thanks sharing some of our OPM. @Nithya Venkat: You're welcome! Thanks for dropping by. A great introduction to OPM, thank you for sharing. @green-blogger: Thanks for dropping by! Glad you like OPM. Nice list. I'm a fan of almost any kind of music and that includes OPM songs. APO, Side-A really had an impact on OPM music back then. @asereht1970: Thanks. I'm a fan of Side A. Nice lens, Kabayan. Glad to see my favorite Side A band included.